We take a truly creative approach when designing websites to deliver custom, user-centered sites that are not only visually appealing, but also easy to navigate. .
Why Use a Custom Website Design Company? 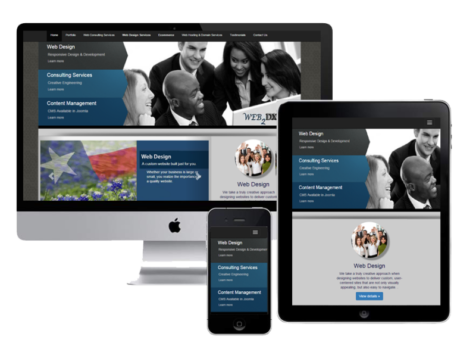 Responsive – Your site visitors can easily browse from any device they want to use because we’ll design it that way. Custom designed – We work with you, so you’ll get a website designed for your unique business needs and style. Appealing – We’ll design web pages especially for your business; we can even write the copy for you. 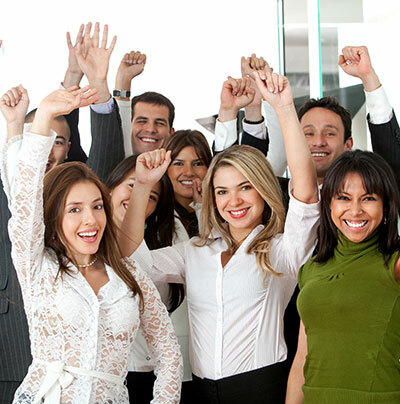 Effective – Because we can increase search engine hits and your social media presence, you’ll reach more customers. Affordable – You pick and choose the services and features you want, so your website will fit within your budget. Supported – We can also provide logos, site hosting, domain names, and website training for your employees, so you can focus on your business.